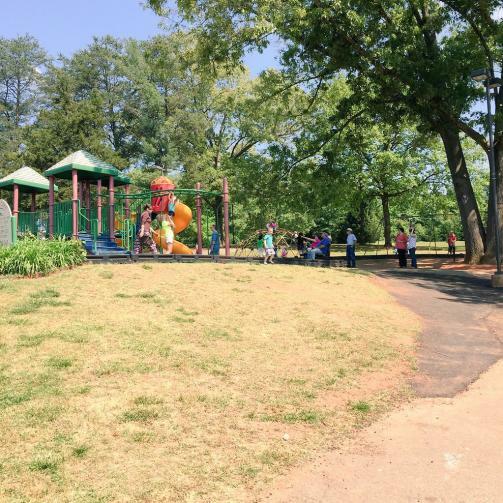 Enjoy the variety of family-friendly parks and trails offered throughout our area. 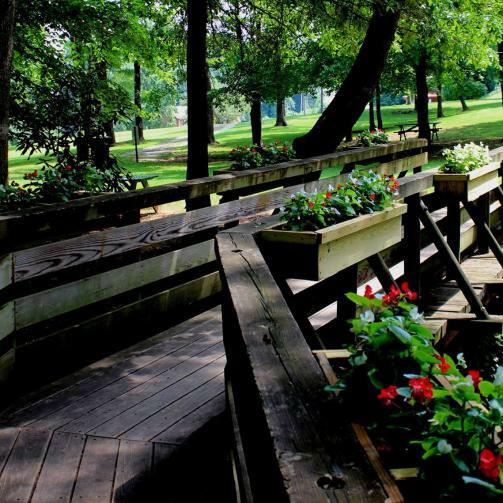 Pack a picnic lunch and spend a leisurely afternoon at one of our parks. 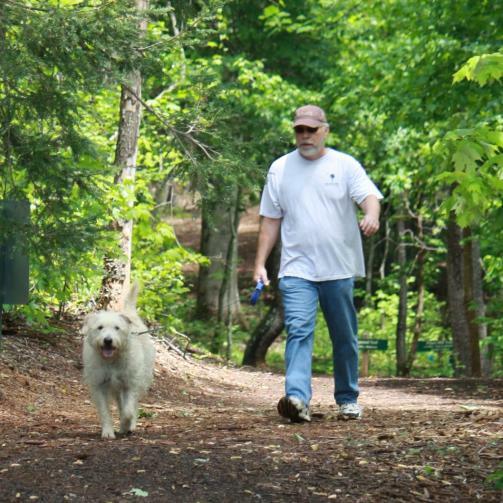 Or, give your blood pressure a boost and hike, bike or paddle along one of our many trails. The choices are diverse and full of discovery along the way. 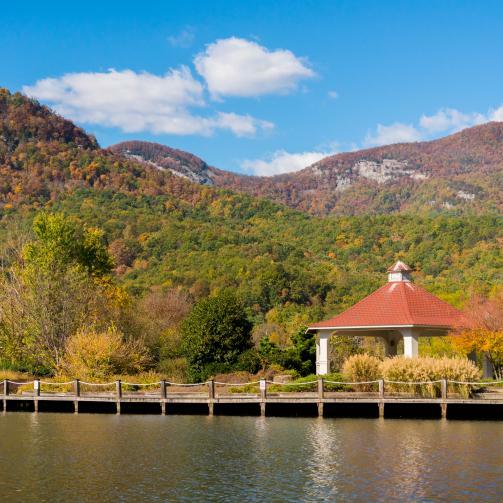 Public park on Lake Lure featuring a walking trail, gardens, wetlands, pavilion and fishing.